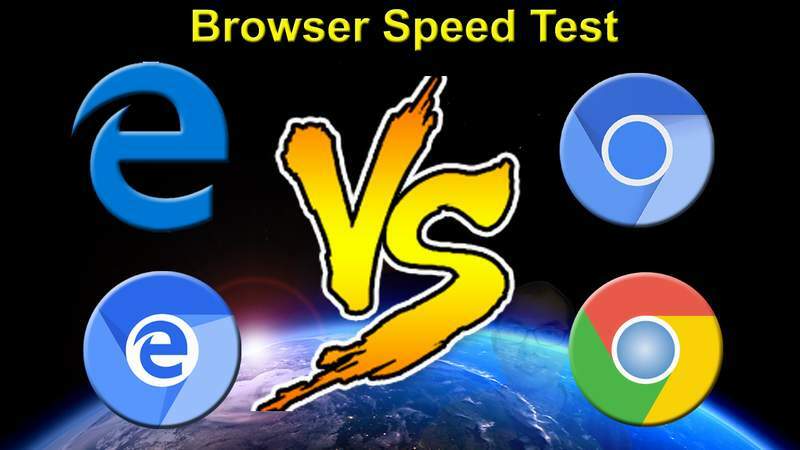 Microsoft Edge VS Edge2019 VS Chromium VS Google Chrome Speed Test on Windows 10! Who Would Win? Microsoft Edge better than Chrome? It has an unexpected result. 其實應該要開local host既file. 去www, 好受network 影響. 係啊. 或者用internal network 冇其他computer既, 連DNS都要用埋local既. GMT+8, 2019-4-25 11:51, Processed in 0.047361 second(s), 4 queries.